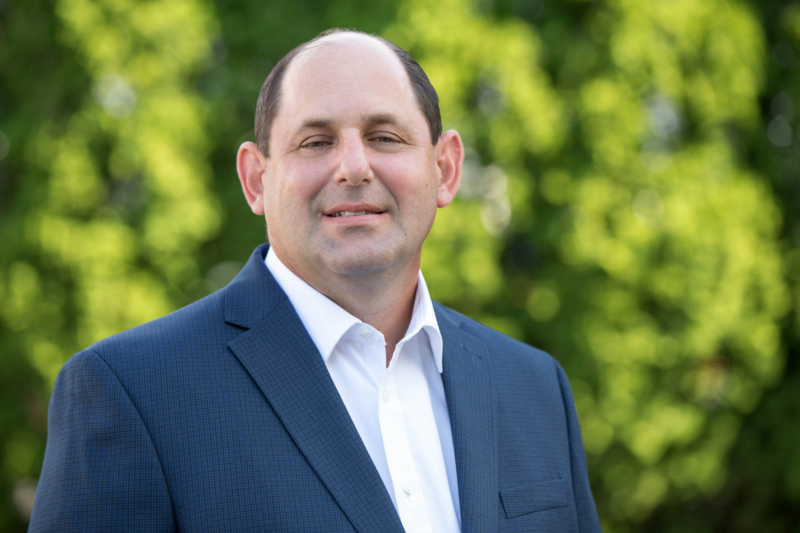 Allentown Pennsylvania – East Coast Facilities Inc., today announced a new team member to the company’s executive team. Larry Kremsky of Doylestown Pennsylvania has joined East Coast Facilities to serve as Company Controller. Larry has a Bachelors of Business Administration with a concentration in Business Law and Finance, and a MBA in Accounting from Temple University. Larry will take the reigns of ECF’s finance and accounting department, and provide experienced leadership in our fast growing business enterprise. About East Coast Facilities, Inc. The company, owned by the Gámez family, was formed in 2015 to provide a full service facilities maintenance solution to commercial, industrial, and institutional clients. ECF also provides comprehensive services to exclusive residential communities in very select markets including South Florida. Our rapid expansion is the result of a well thought out business plan, decades of industry experience, and professional relationships built on trust and value. East Coast Facilities works with some of the nations largest commercial real-estate management companies, developers, and large institutional clients in strategic markets. The company currently provides services to Pennsylvania, Delaware, New Jersey, and South Florida. Expansion into other states is underway.